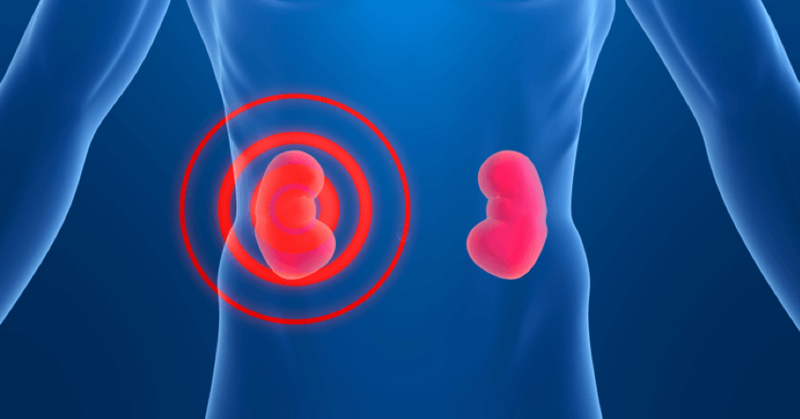 Institute of Nephrology at Yashoda Hospitals specializes in latest diagnostic, preventive and treatment approaches for all kidney diseases and related disorders. 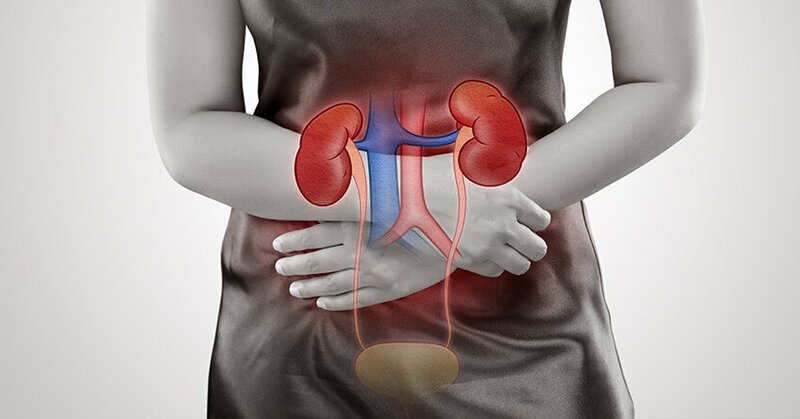 Every year, the institute sees over 1000 patients with kidney diseases namely acute kidney injury, glomerulonephritis, vasculitis, electrolyte and acid-base disorders, hypertension, genetic kidney diseases, kidney stone disease, chronic kidney disease (CKD), peritoneal dialysis and bone disorders related to kidney disease. The institute brings together the experience and expertise of qualified and experienced Nephrologists in the country to ensure the best possible treatment and care for the patients. Patients coming to the institute have access to the team of nationally and internationally renowned, board certified nephrologists who work closely with multi-disciplinary support staff of cardiologists, endocrinologists, pharmacists, nurses, educators, dieticians, and physiotherapists. The institute offers comprehensive services for outpatient and inpatient care, dialysis, haemodiafiltration, biopsies, renal angiography and angioplasty to mention a few. 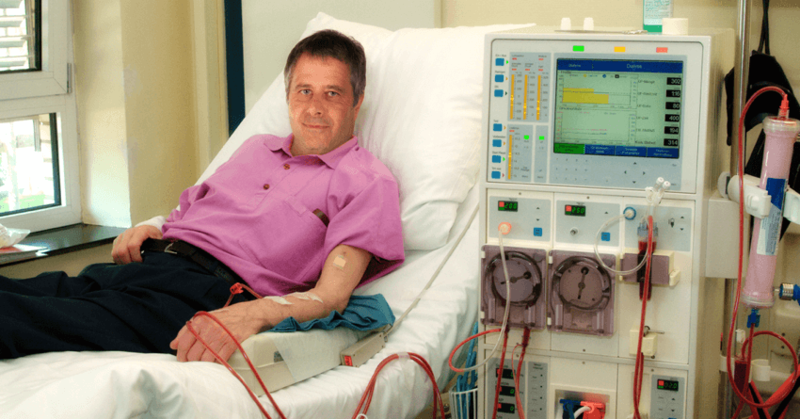 The facility of online haemodiafiltration is one of its kinds in Hyderabad which offers efficient and safe dialysis for septic patients. The diagnostic unit, wards and operation theatres are well equipped with latest medical advancements and abide by international standards for the benefit of patients during the treatment and hospital stay. First time in India, Continuous Renal Replacement Therapy (CRRT) using the online haemodiafiltration. Sequential CRRT with extracorporeal membrane oxygenation in a cardiac transplant patient. Renal Biopsy in a 10 day old baby and peritoneal dialysis in a 3 day old baby. 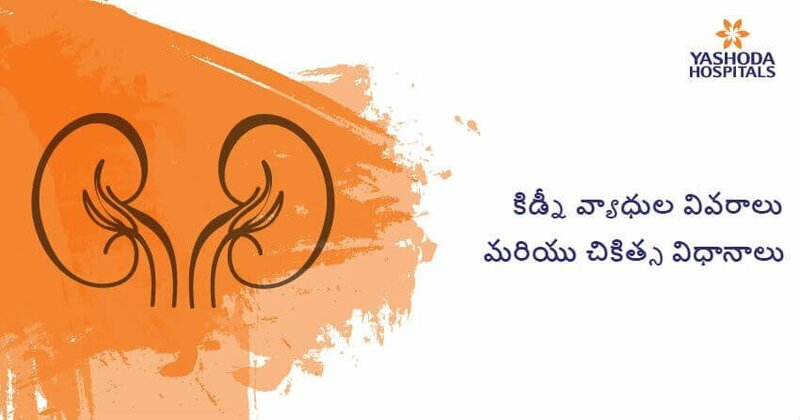 Yashoda Hospitals is one of the best nephrology hospitals in Hyderabad offering the best nephrology treatment & diagnosis for all types of kidney diseases by top Nephrologist in India. Yashoda hospital brings wide range of expertise in nephrology department that has helped us growing into the top nephrology care center in the India. మూత్రపిండాల సమస్యలో ఐదు దశలు ఉంటాయి. మొదటి దశ, రెండో దశలో అసలు వ్యాధి లక్షణాలు కనిపించవు. 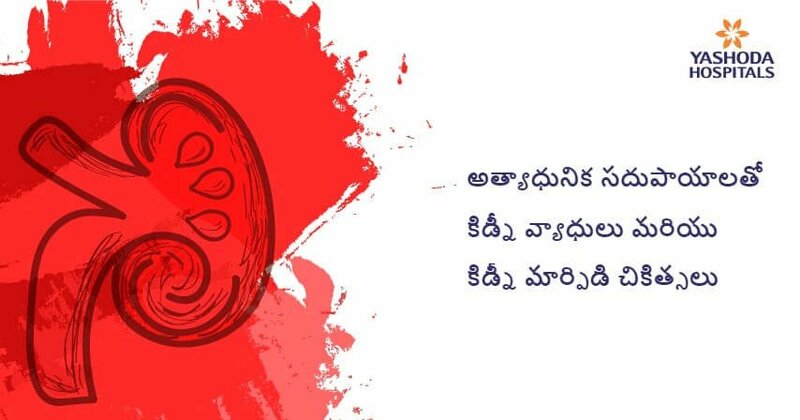 మూడో దశలో ఆకలి మందగించడం, నీరసం, ముఖం వాచినట్లుగా ఉండటం, కాళ్లలో వాపు రావడం వంటి లక్షణాలు కనిపిస్తాయి. తాత్కాలికం, శాశ్వతం... మూత్రపిండాలు ఎలా పని చేయడం మొరాయించినా వాటికి ప్రత్యామ్నాయ మార్గంగా డయాలసి్‌సను అనుసరించక తప్పదు. అయితే ఇందుకోసం కిడ్నీలు పాడయిన తీరునుబట్టి రెండు రకాల డయాలసి్‌సలను ఎంచుకోవచ్చు. ఎండకాలం వచ్చే ఆరోగ్యసమస్యలలో మూత్రపిండాలు, మూత్రసంబంధమైనవి ముందు స్థానంలో ఉంటాయి. వీటిలో మూత్రపిండాలలో రాళ్లు ఏర్పడటం, యూరినరీ ట్రాక్(మూత్రనాళపు) ఇన్ఫెక్షన్లు ప్రధానమైనవి. 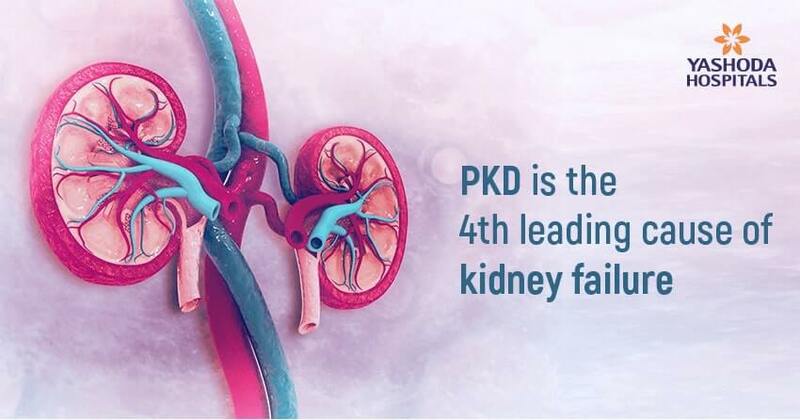 Polycystic kidney disease is characterised by cysts in the kidney which increase both in size and number, often resulting in kidney failure. 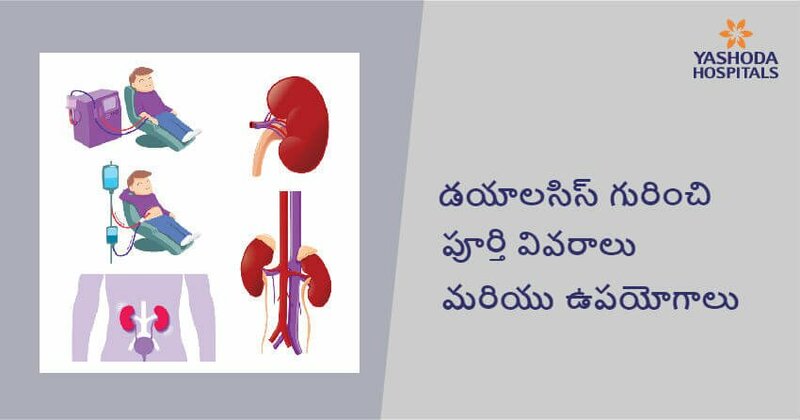 Kidney transplant has shown successful result but precautionary measures are to be taken to cope up with its complications. 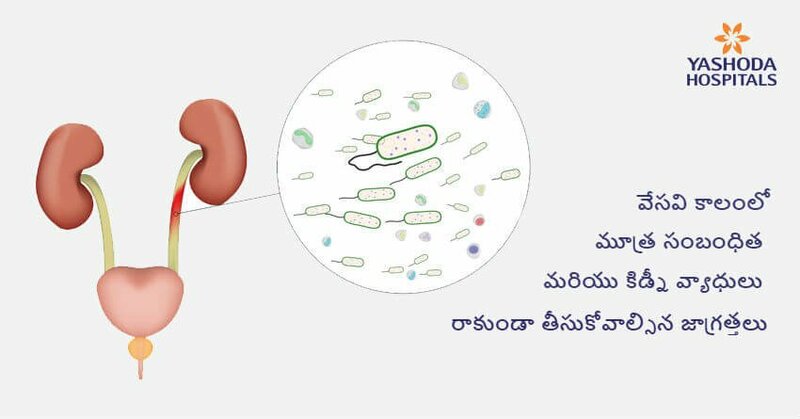 మూత్రపిండాలతో సహా మూత్ర వ్యవస్థకు సంబంధించిన వ్యాధులను ప్రాధమిక దశలో గుర్తించటంలో చాలా వరకు ఆలస్యం అవుతుంది. వ్యాధులు ముదిరి క్రమంగా మూత్రవ్యవస్థ పనితీరు దెబ్బదింటుంది.